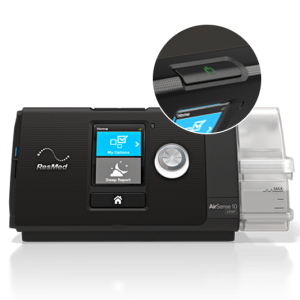 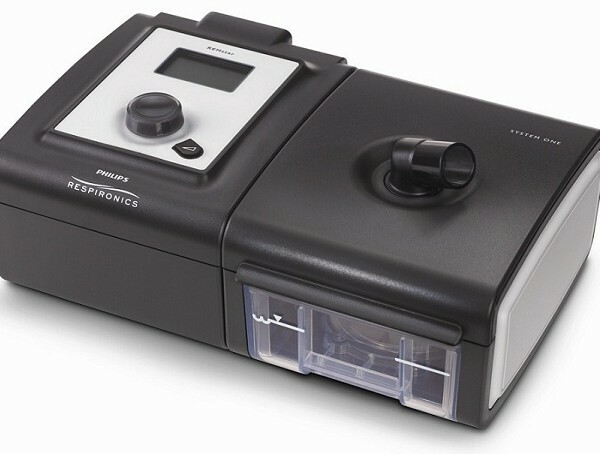 Philips Respironics' System One C-PAP with Heated Humidifier has been redesigned to increase surface area for greater humidification output. 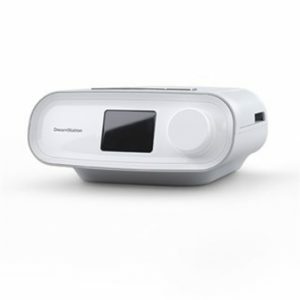 Philips Respironics’ System One C-PAP with Heated Humidifier has been redesigned to increase surface area for greater humidification output. 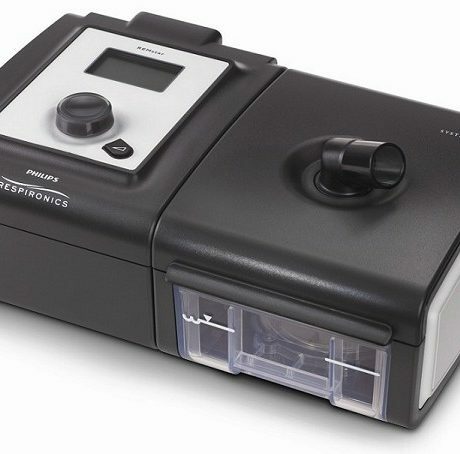 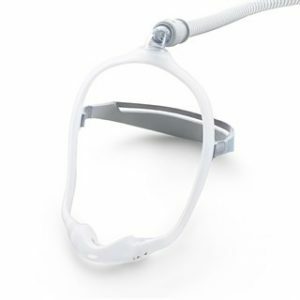 With it’s heated tube integrated into the System One Heated Humidifier, this new technology provides you with humidity levels at your mask that equal humidity being provided at the machine. 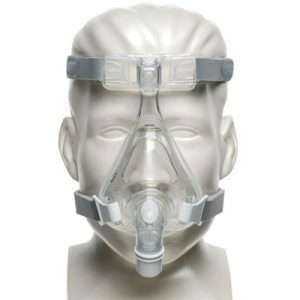 This new feature eliminates the “rain out effect” (excess moisture in the mask), which can cause significant discomfort.